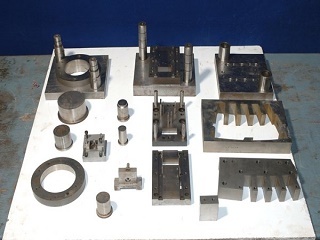 Springfield Pressings' highly experienced workforce offer high priority turnaround times together with a professional and extremely competitive precision toolmaking service. 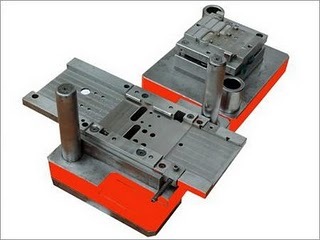 We offer cost effective toolmaking solutions to all our customers, and will even give advice regarding alternative methods of manufacture to reduce costs & improve productivity for your business. 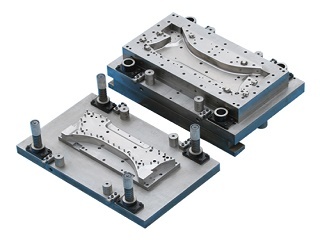 If you have any queries regarding our precision toolmaking service please do not hesitate to contact us on 0116 276 9953.